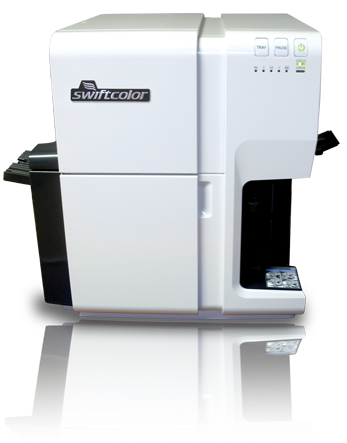 The SwiftColor SCC-4000D Oversized Credential printer features single pass print-head technology and prints in beautiful 1200 dpi. 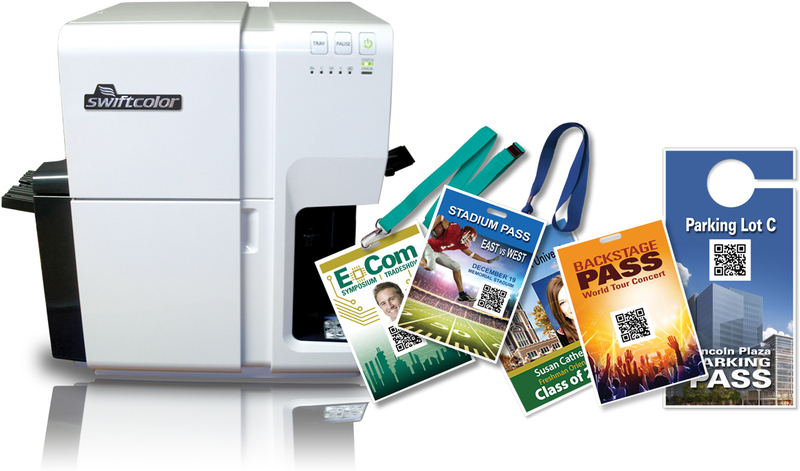 The SCC4000D is highlighted by its blazing fast print speed, printing a 3.5” x 5.5” full color card in 2 seconds! 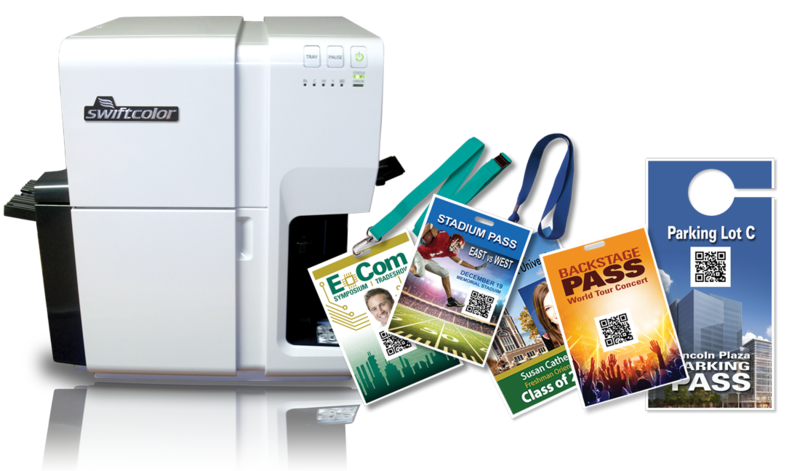 It is a perfect fit printing oversize badges for tradeshows, large events, concerts, music festivals, racing, golf, major sports and stadium special events, parking passes, door hangers, tradeshows, media credentials, college/university, educational summits and seminars, and more. In a market that requires printing on-demand, high speed, in great quality this is the perfect printer for you! Fast Speed! Prints 3.5” x 5.5 in 2 seconds! Prints sizes 3.5”x5.5”, CR100, 3.5” x 4” , 4”x6”, and more! On Demand! For Short Run or High Volume. 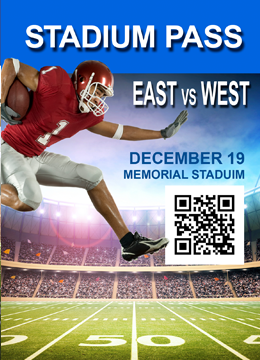 Baseball, Basketball, Football, Hockey, Soccer, Golf, Auto Racing and other sporting events, stadiom special events, media passes and more. 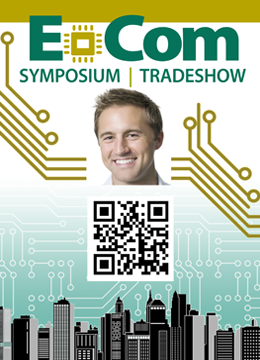 Attendee badges, Exhibitor Badges and more. 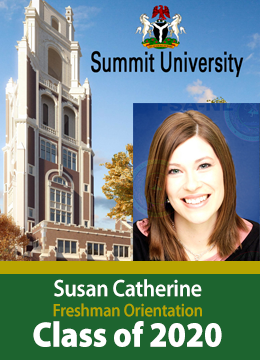 Sporting Events, Special Events, Alumni Events, Freshmen Orientation and more. 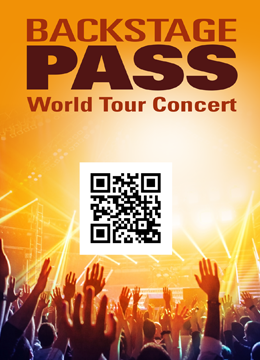 VIP Passes, Back Stage Passes, Attendee Passes and more. 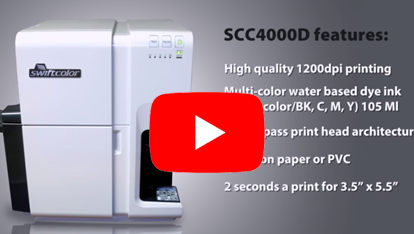 Click here to learn how to set up the SCC-4000D printer. 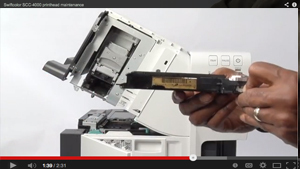 Click here to learn how to replace the SCC-4000D print head. 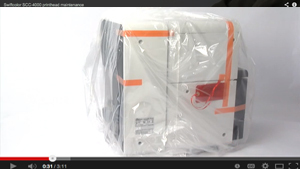 Click here to learn how to replace the SCC-4000D purge unit. Warranty which SwiftColor passes on to the reseller/customer covers all aspects of the printer except for periodical replacement parts or consumables for the period of 1 year. The warranty covers manufacturing defects, 24-hour web access to online materials, and telephone/email support during SwiftColor hours of operation. General support issues will be acknowledged within 24 hours as long as the request falls within SwiftColor’s hours of operation. The warranty does not cover: (a) The Purge Unit, Blade Cleaner, Transport Unit, Cutter Blade, Maintenance Cartridge and Ink Cartridge unless a factory defect has been determined or if the part has not exceeded its life expectancy; (b) Defects or damage resulting from use of products other than in the normal customary manner; (c) Defects or damage from misused, accident or neglect; (d) Defects or damage from improper testing, operation, maintenance, installation, alteration, modification or adjustment; (e) Product disassembled or repaired in such a manner as to adversely affect performance or prevent adequate inspection and testing to verify any warranty claim; (f) Product which has had the serial number removed or made illegible; (g) Damage caused by the use of incompatible consumables, parts or non-SwiftColor inks. The SwiftColor warranty for the print head starts from the date of invoice for a period of 6 months or 200,000 sheets, whichever comes first. An acceptable operation of a print head is 4 non-continuous clogged, missing dots, or misfiring nozzles. The warranty does not cover; (a) Defects or damage resulting from use of products other than in the normal customary manner; (b) Defects or damage from misused, accident or neglect; (c) Defects or damage from improper testing, operation, maintenance, installation, alteration, modification or adjustment; (d) Product disassembled or repaired in such a manner as to adversely affect performance or prevent adequate inspection and testing to verify any warranty claim; (e) Damage caused by the use of incompatible consumables or non-SwiftColor inks. The performance assurance period for the ink cartridge is 24 months. The recommended storage environment: S-zone. Procedure Warranty Claims. Customers wishing to claim defective products under warranty terms must contact technical support at 973-625-1406. A technician will diagnose problem/defect and if needed an RMAR (Return Merchandise Authorization Request) will be issued. Product will be returned for depot service to SwiftColor’s service center in Rockaway, NJ or to the closest authorized warranty depot facility for service. Customer is required to pack defective product in proper manner using original packing box. Printer “shipping mode” procedure has to be properly done by end user before sending such products to repair depot. For Authorized SwiftColor Customers, service turnaround time averages three to five days after the time of receipt of such printer by our authorized repair depot. All labor, replacement parts, and packaging used for warranty repair will be waived except for parts considered as consumables which are mentioned in the Printer Warranty Coverage section under item (a). Shipping charges to SwiftColor’s service center is the customer’s responsibility. SwiftColor will bear the shipping cost to the customer, ground services only. The customer can elect to pay the difference for other shipping services. THIS WARRANTY IS GIVEN IN LIEU OF ALL OTHER WARRANTIES, EXPRESS OR IMPLIED, WHICH ARE SPECIFICALLY EXCLUDED INCLUDING, WITHOUT LIMITATION, IMPLIED WARRANTIES OF MERCHANTABILITY AND FITNESS FOR A PARTICULAR PURPOSE. IN NO EVENT SHALL KG DIGITAL BE LIABLE FOR DAMAGES IN EXCESS OF THE PURCHASE PRICE OF THE PRODUCT, FOR ANY LOSS OF USE, LOSS OF TIME, INCONVENIENCE, COMMERCIAL LOSS, LOST PROFITS OR SAVINGS OR OTHER INCIDENTAL, SPECIAL OR CONSEQUENTIAL DAMAGES CAUSED OUT OF THE USE OR INABILITY TO USE PRODUCTS.